Seller Fulfilled Prime (SFP) is an Amazon Marketplace fulfillment arrangement where your listings are Prime eligible even though they are fulfilled from your own warehouse instead of FBA. An increasing number of sellers are using Seller Fulfilled Prime and we're prioritizing functionality in Zentail to support this fulfillment method. 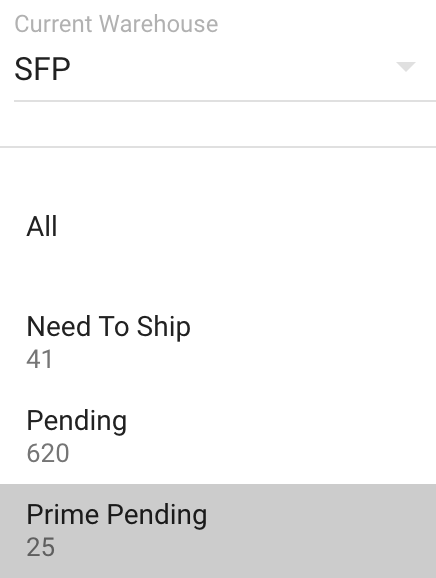 On the orders page we now show a Prime logo for each seller fulfilled prime order. You can manually upload tracking for these orders after purchasing the label on Amazon (FAQ: Upload Tracking or Manually enter tracking). If you are using shipstation, you can keep your manual store connected. We will route orders to ShipStation with the "Prime" identifier.